Come check out the pondcast i did with theTurtleRoom on 3/4/19. 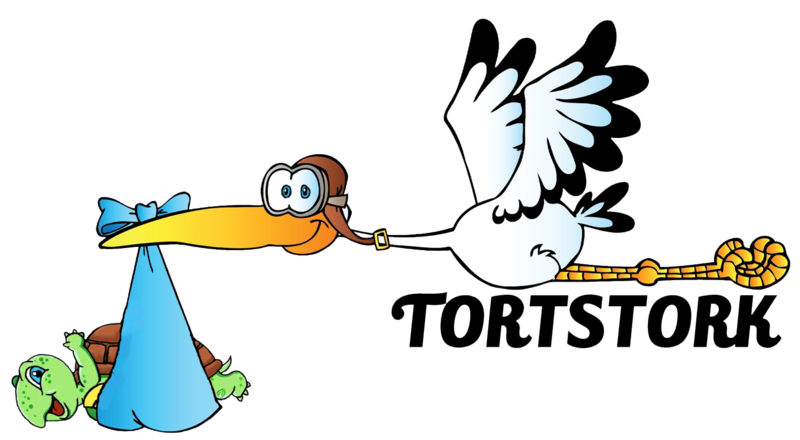 Learn how Tortstork started and where it wants to go. Click Link below.